Optimising body systems: circulatory, digestive, respiratory etc. Physical exercise, especially sports, keep key mental skills sharp. Critical thinking, concentration time, fast learning and good judgement such as spacial awareness are all stimulated when participating in active sports. Ideally we should be exercising 3-5 times per week for at least 30 minutes with a combination of aerobic and muscle strengthening activities. 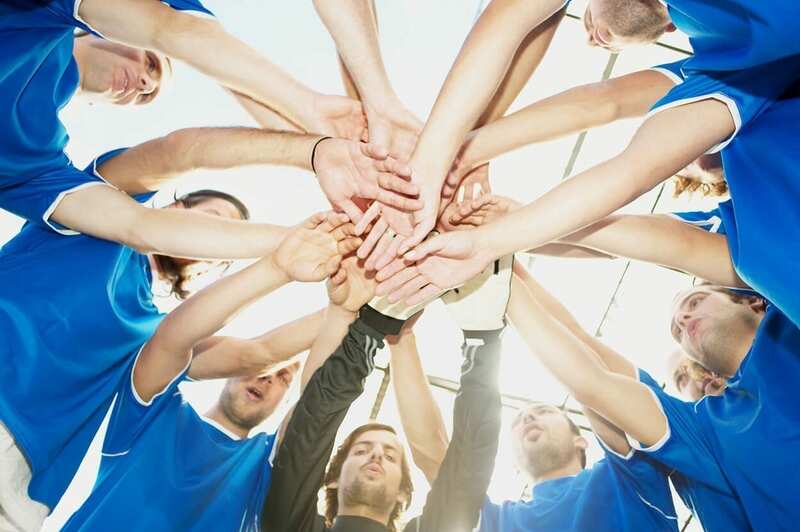 Team sports encourage leadership traits to evolve, as well as social skills to strengthen. Being able to participate as an individual working in a team as one unit, is a necessity for most professions. Sport teaches you that hard work equates to success, which is also a true life lesson. In a team, you train, win, lose and succeed together and find strength in unity. Whether you’re the captain or not, you need to be sure of your capabilities and carry out your responsibilities in a leadership fashion, which improves in quality with regular practice. Working out, whichever method you choose, will trigger the release of feel-good chemicals in the brain. These chemicals cause your mood to improve and reduce anxieties which may be hindering your ability to relax. Setting aside a workout time, especially in nature, submerged in water or in fact playing in a team will make it easier to unwind and connect to either nature, or your teammates. When we feel connected, we subconsciously feel positive reassurance. 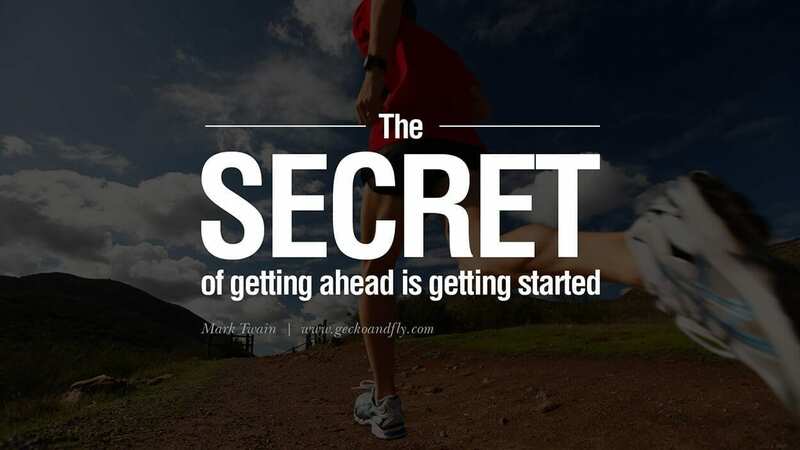 Forcing yourself to be motivated for your workout routine or sports practice, will teach you how to get motivated for other things in life too. Motivation breeds motivation, it’s a positive cycle. If you’re dedicated to your exercise routine or sport, you’ll be more inclined to want to improve in other areas of life as well. Having more energy makes it easier to create and follow through on initiative, meaning more of your side projects and goals will be making steady progress! Countless studies have shown that physical exercise reduces feelings of depression, anxiety and negative thoughts overall. This will have a lot to do with the brain chemistry which occurs during and after a good workout. More than that though, exercise boosts our confidence and improves body-image. When we feel better about ourselves, we feel more positive about everything. 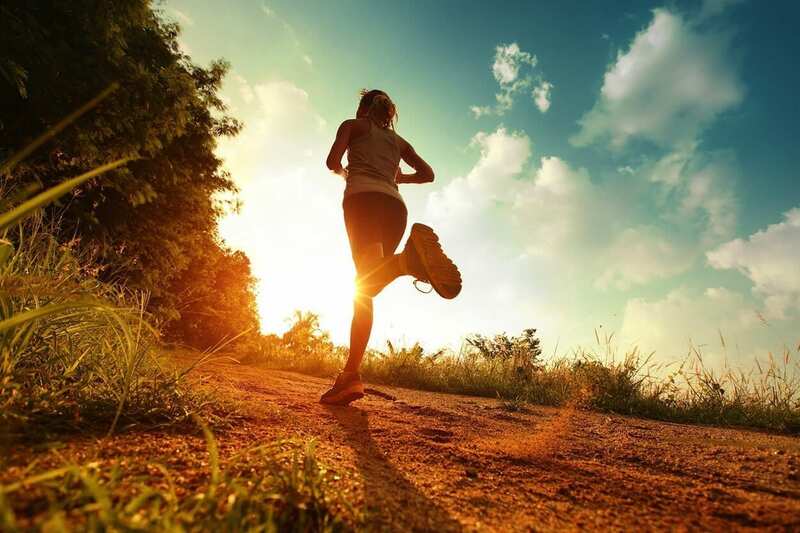 If you’ve been struggling with an emotional setback, then exercise could mean the difference between managing it naturally or via prescription medication. Getting sufficient exercise during the day will make it hard to keep your eyes open past bedtime. It’s a great way to get your body clock on track, not only helping you to get to sleep but improving sleep quality too. A lot of people overlook how simple seemingly complex sleep problems really are. These days, a lot of people struggle with poor sleep cycles or issues such as insomnia. 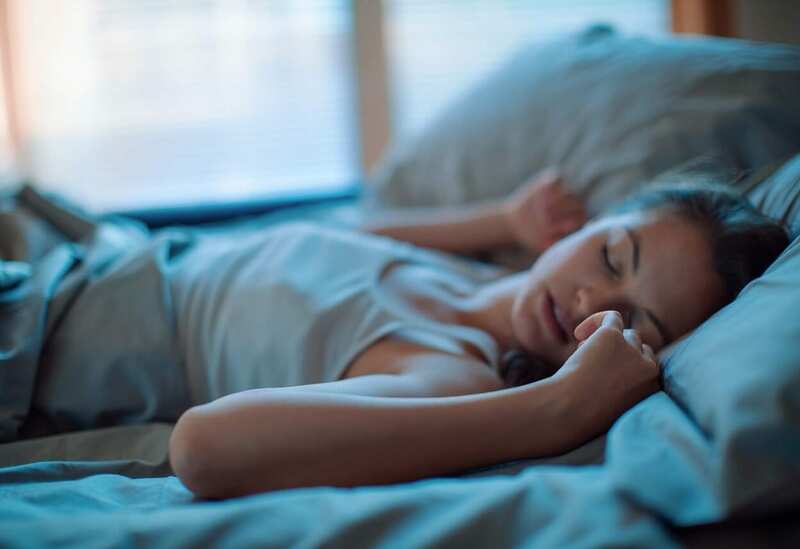 Frequently, insomnia is linked with emotional turmoil, however, it can also be a simple case of too much energy left from an accumulation of days involving minimal activity. Not enough energy expenditure will lead to weight gain and can result in poor sleep. Staying up late at night prompts the release of hormones that trigger hunger, making you want food and adding yet more calories to your energy stores. This is how a cycle is created where you wake up exhausted in the morning not wanting to do anything physically demanding. Wake up tired -> not enough energy -> no exercise -> crave food for energy -> eat unhealthily -> can’t sleep well -> repeat. <- Now that’s a problem! For those eager beavers, careful not to over do it! Getting the balance right is the key to maintaining high energy levels throughout the day. Too much exercise can zap energy which is needed to complete daily tasks efficiently. If you go too hard too soon, you’ll quickly lose motivation to keep up with your exercise routine, and anything else for that matter! Gain a diploma in the study of how psychology influences sports right here at The School of Natural Health Sciences. We’ve designed the perfect course for anyone seeking to venture into the counselling profession, or work on self-improvement as a sportsperson. The demand for sports psychologists is ever present with professional athletes, their coaches, entire sports teams and individual sportsmen and women. With this knowledge you will be able to help increase motivation, improve performance and enhance people’s lives. Don’t hesitate to Contact Us with any enquiries, we’d love to hear from you!